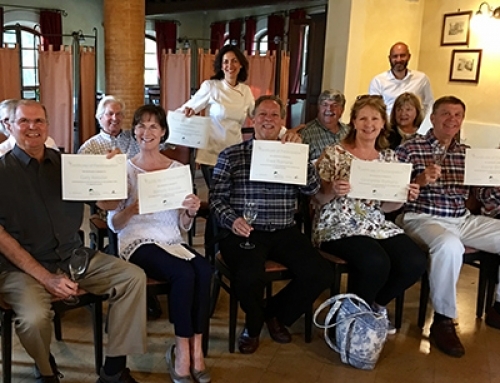 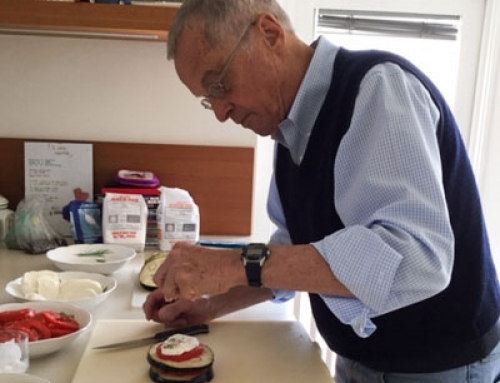 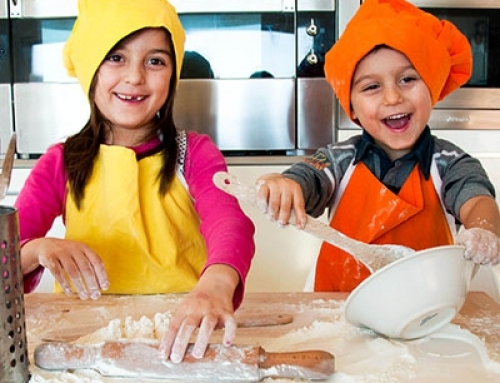 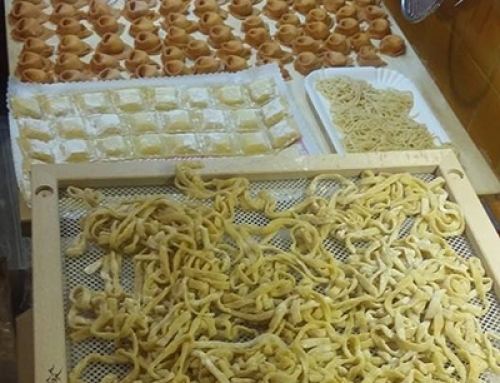 For those of you who are looking for a more complete offer to pair with your cooking class, consider making Villa Bocci part of your vacation plan! 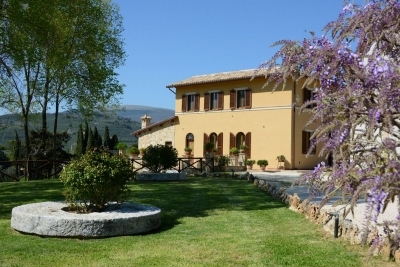 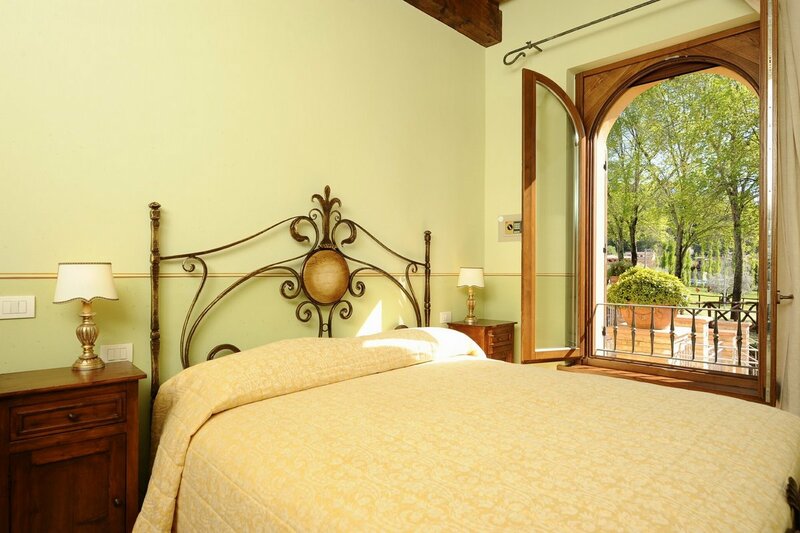 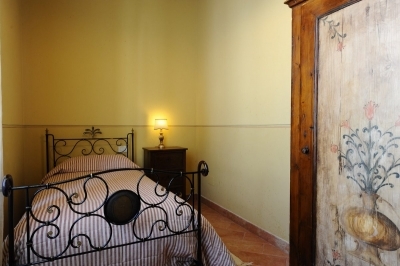 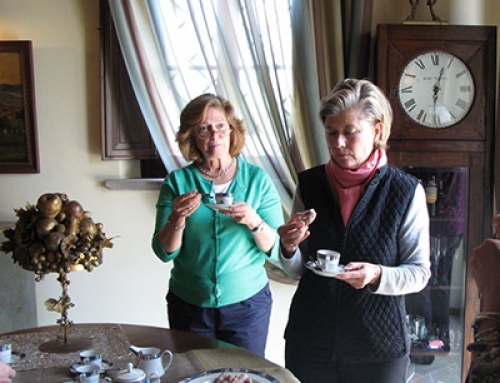 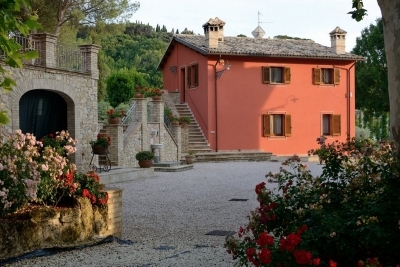 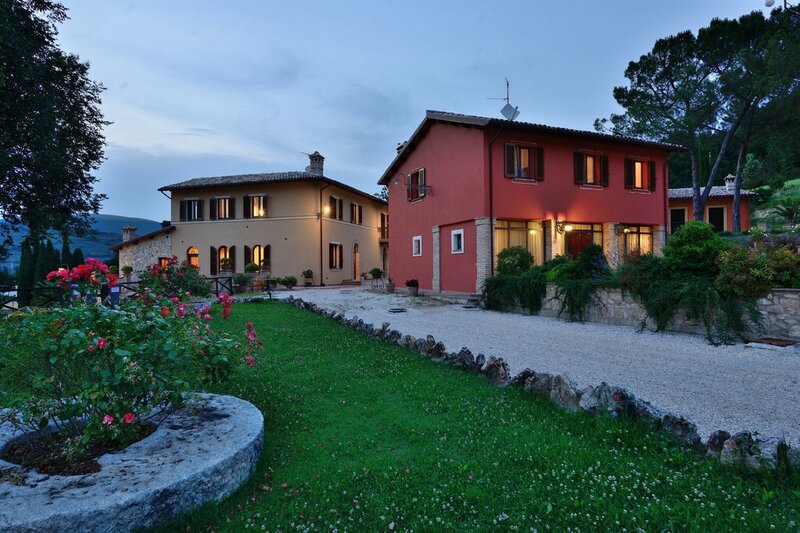 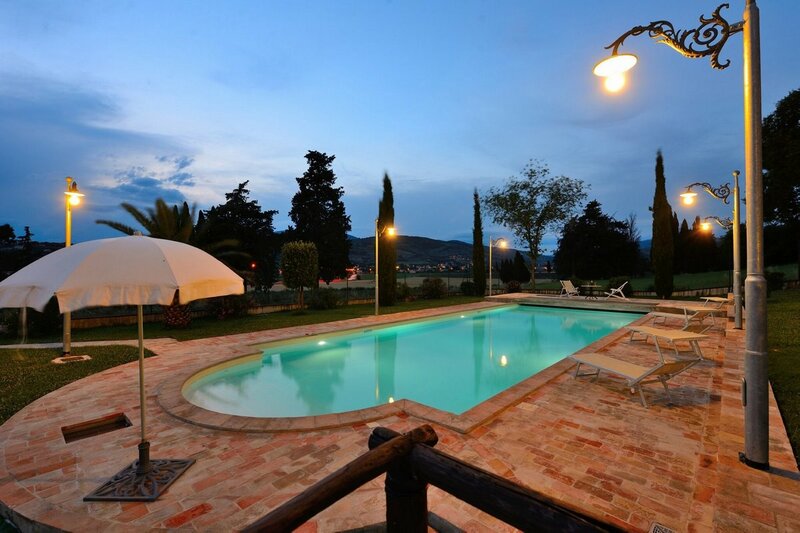 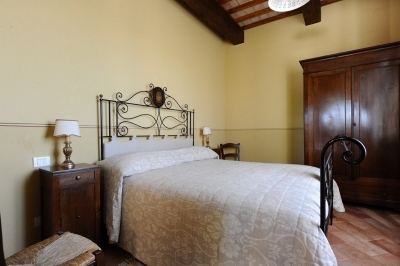 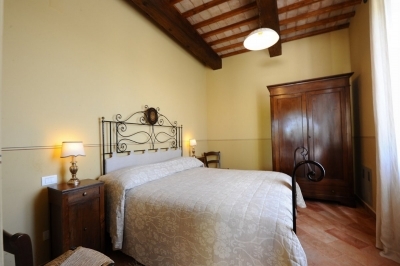 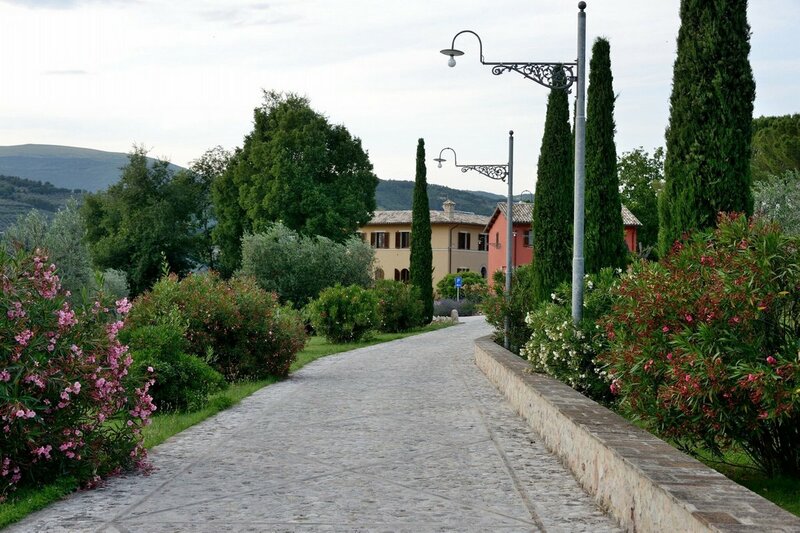 This is a fine Country House on the outskirts of Foligno, an ideal and strategic position if you want to discover some of the most interesting sites in Umbria. 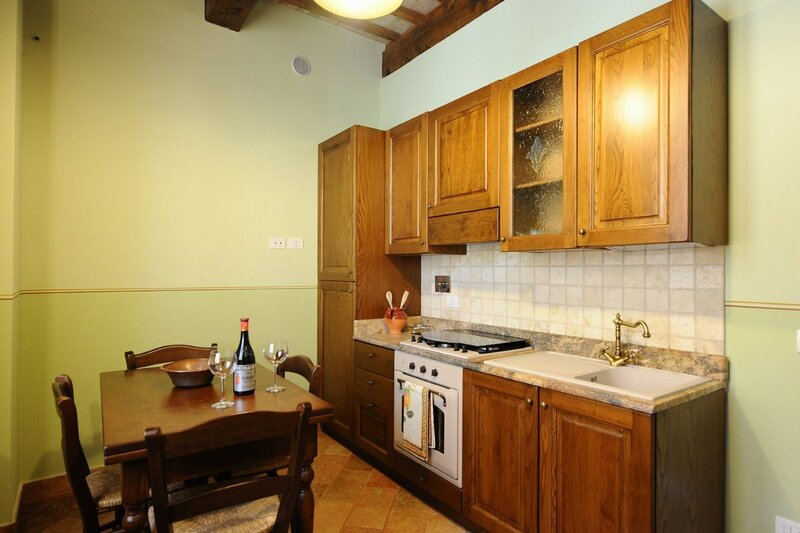 Eight tastefully furnished apartments, equipped with every comfort, are available to you. 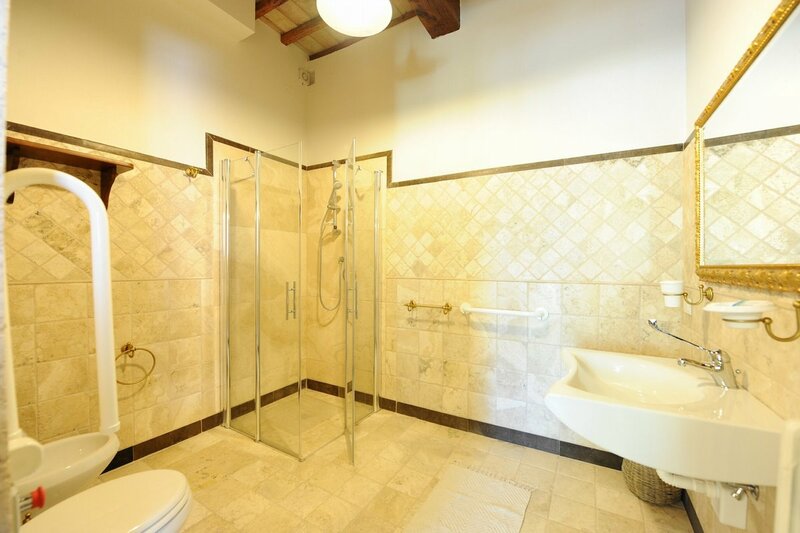 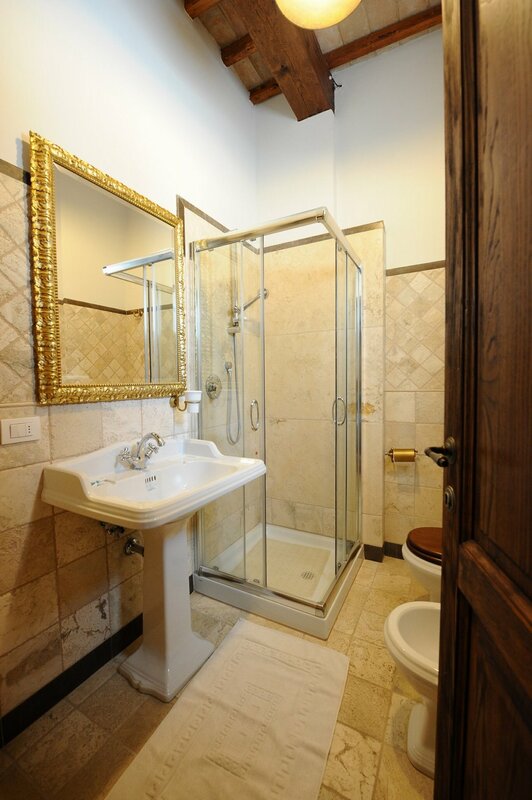 They accommodate 2, 3 or 4 people and consist in a kitchen, one or two bedrooms and a bathroom. 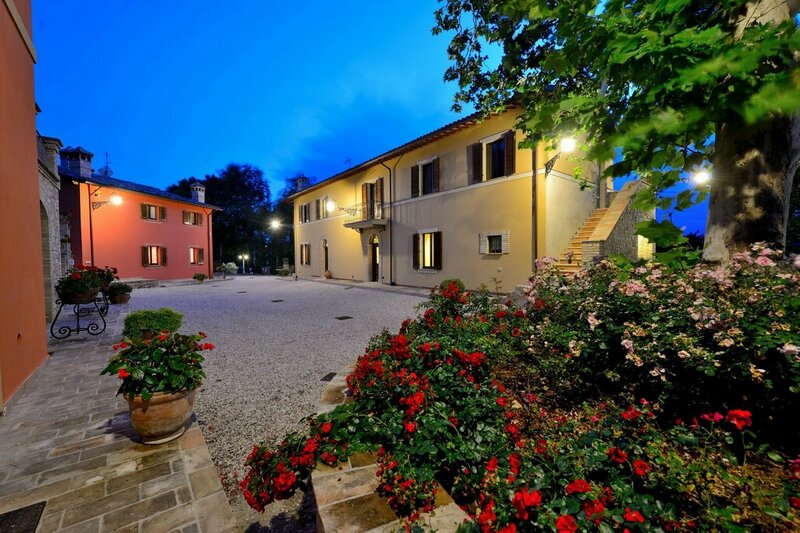 Besides the cooking classes, you can enjoy a large pool, a beautiful park or you can rent bikes to go for a ride in the courtryside.